Jürgen Klopp wants Liverpool to 'strike back immediately' after their three-month unbeaten run was stopped by Swansea City this week. The Reds visited the Liberty Stadium on Monday night on a run of 18 games without defeat but were undone by the home side, who scored the only goal of the contest through Alfie Mawson. 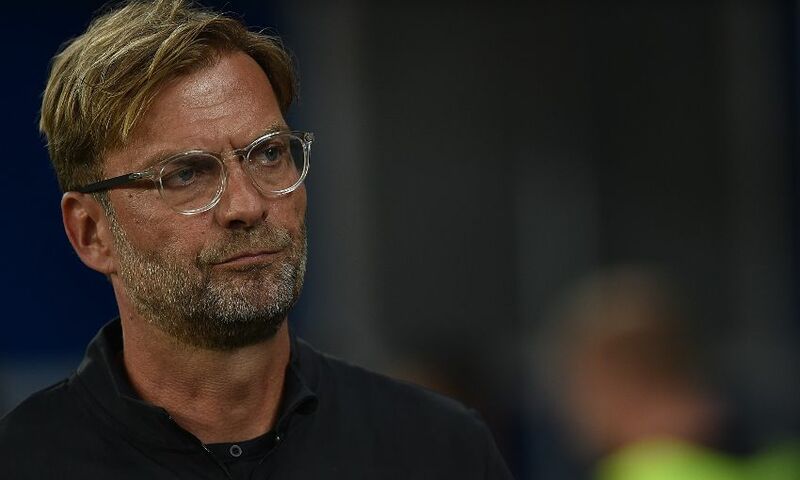 Roberto Firmino hit the post with a stoppage-time header, though even if that chance had gone in Klopp would not have departed Wales with any satisfaction because of the below-par performance of his team. Their responsibility now, according to the manager, is to respond at the earliest opportunity. “If you take a point, yes, we have a longer [unbeaten] run but it doesn’t make the game better. That’s what we have to think about,” Klopp told Liverpoolfc.com. “I don’t forget that the boys delivered in the last few weeks and months but, for the moment, it doesn’t help. We need to feel both – it’s not about thinking about what we did well. We need to deliver all the time, we know that, and we didn’t deliver. “It’s hard work on a night like that, Swansea fighting for their life. I don’t expect free-flowing football. “The last situation was maybe the clearest one. We threw everything in their box, to be honest. We nearly used it but it doesn’t make the game better.